I’m sure you’ve heard the craze about making your home and belongings spark joy in your life. As Life Reclaimists, we think it’s wonderful that people are addressing the clutter in their space and focusing on bringing joy into their homes. But, organizing is not just about finding joy in your belongings. It’s not only about being surrounded by what you love or getting rid of stuff. It’s not about simplifying, being a minimalist, a place for everything, or decluttering. Order clears the way in our lives; it restores our FREEDOM. 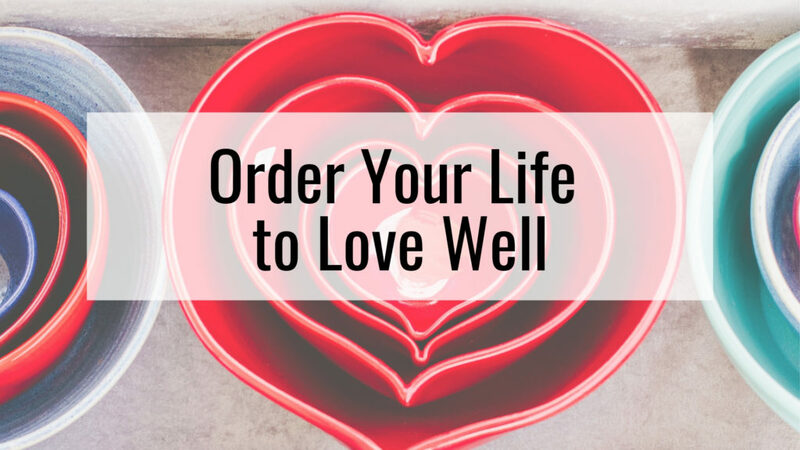 And living a life of order actually frees you up to LOVE WELL. We are wired to love – ourselves, our family, others, and the world. We are born loving. Yet, over time, clutter – whether mental or physical – begins to get in the space between us and others. We begin focusing on the stuff and the stress and the overwhelm rather than on people. Clutter – in all its forms – keeps us from living and loving to the fullest! In fact, systemic clutter imprisons us. The good news is: as we bring our external world into congruence with our internal world, it becomes easier to demonstrate love to ourselves and others. 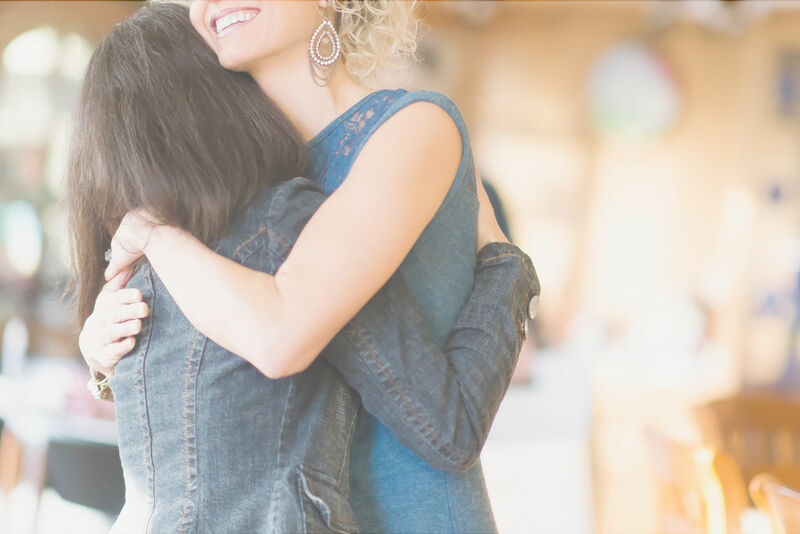 Order helps us recapture the mental and physical (and even financial) space to show love. A life of order can do more than “spark joy” – it actually sparks the greatest force on earth: Love! So you see, a life of order can do more than “spark joy” – it actually sparks the greatest force on earth: Love! It always costs something to live in disorder. The costs of disorder in your own life are unique and only YOU know the toll it truly takes. Beyond the financial costs (learn more about how much it’s costing you to be disorganized here), disorder impacts our emotional lives, our health, our relationships, and our contribution to the world. Disorder keeps us stuck and playing small. A haphazard, disordered life leaves us with a GAP between what we NEED to do and what we truly WANT to do, like loving ourselves and others well. Do you have things that you WANT to do but that you’re not getting around to? Most of us are living with the dichotomy of an aspirational internal world and a disordered external world. When the two come into congruence, and order reigns, we are free to live our priorities. And, for most of us these priorities involve LOVING WELL. The number one priority that we need to make room for in our lives is loving ourselves. We live in a culture that celebrates overwhelm. We accept that stress, anxiety, burnout, frustration, and tiredness are side effects of success and “having it all”. However, living with constant pressure goes against how we were designed – in love and rest! The first mindset we must embrace is that WE are the treasure! It’s not about our accomplishments or the letters after our name or the number in our bank account. We were each uniquely designed with a purpose in this world that we can accomplish simply by being ourselves. If you asked those closest to you what is your most desirable asset, I’m sure they’d say your presence. Being able to show up and be authentically yourself is the greatest gift you can give. But, in order to fully step into the purpose for our lives and be wholly present with others, we must take care of ourselves! We must put on our own oxygen mask first or we will have nothing to give to others. When you order your space, your mind, your priorities, and your calendar, it clears the way for you to be congruent with who you really are on the inside. 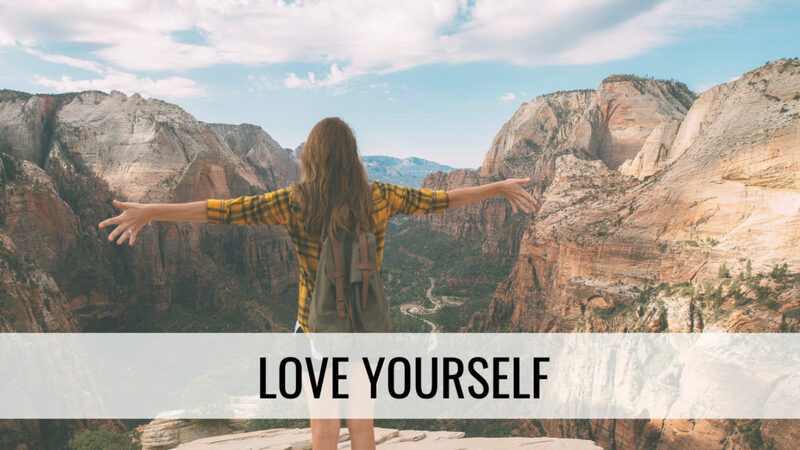 Loving yourself will position you to love others well. We all know the song: “You don’t know what you’ve got till it’s gone…” This is especially true with those dearest to us. At the end of life, nobody thinks “I wish I would have collected more things or worked harder or spent more hours on social media.” Universally, people reflect on the relationships in their lives and lament not investing more time in loving their people. This shows that what really matters to people is relationships. When your priorities are in order, you schedule time be present in the life of your family. This takes calendar mastery! There will always be to-dos vying for your attention that scream that they are more important than anything else. But, YOU are the gatekeeper of your calendar. You say who and what gets your time and attention. 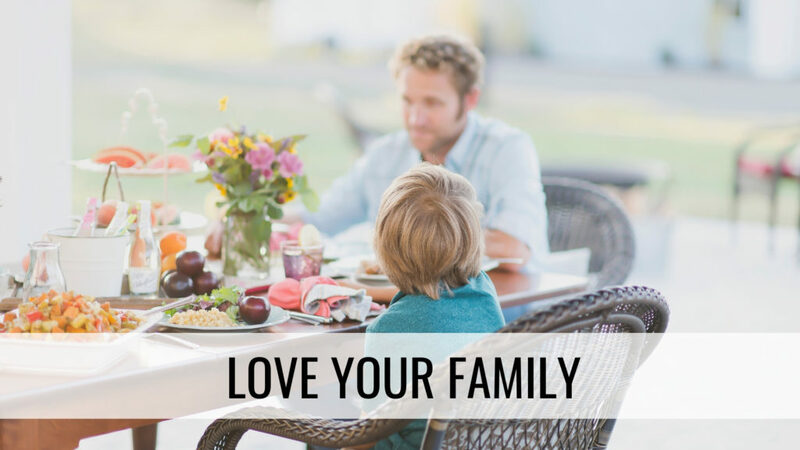 Align your calendar with your priorities and you’ll find plenty of time for loving on your family. YOU are the gatekeeper of your calendar. You say who and what gets your time and attention. As you put first things first in your home and family, you’ll begin reaping benefits of ordered living. Disorganization leads to chaos, blame, unfulfillment and ultimately self-focus. It separates us mentally and physically from others. Order, on the other hand, allows you to invest in the only thing that is of eternal value: people! Living a life of order allows you to invest in the only thing that is of eternal value: people! Over the past 20 years in messy homes, I’ve noticed that disordered people usually avoid entertaining others in their home out of embarrassment. I’ve also observed that when people start organizing their homes, the shame disappears, and they can open the door to hospitality. But your home doesn’t have to look like a magazine to invite people in and create community! 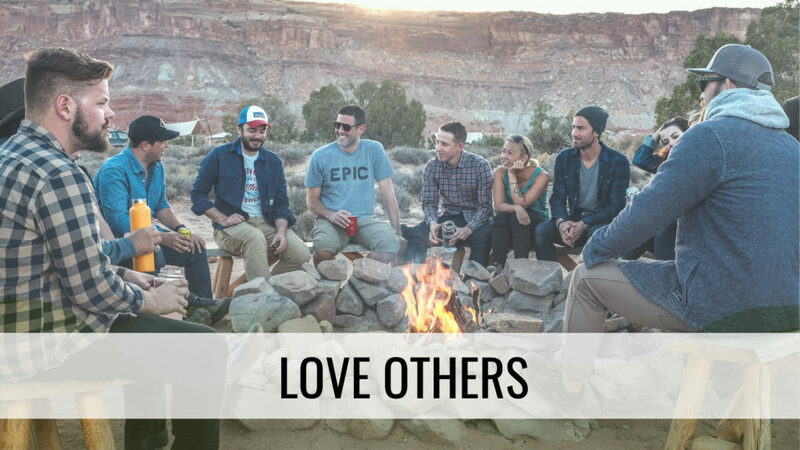 Even if it’s just a firepit in the backyard, we all have something we can share with others. Organizing your environment FREES you to build the life you really want. One of the basic human desires is to leave a legacy – to make a difference. An ordered life empowers you to bring your gifts, talents, and skills to a world in need. 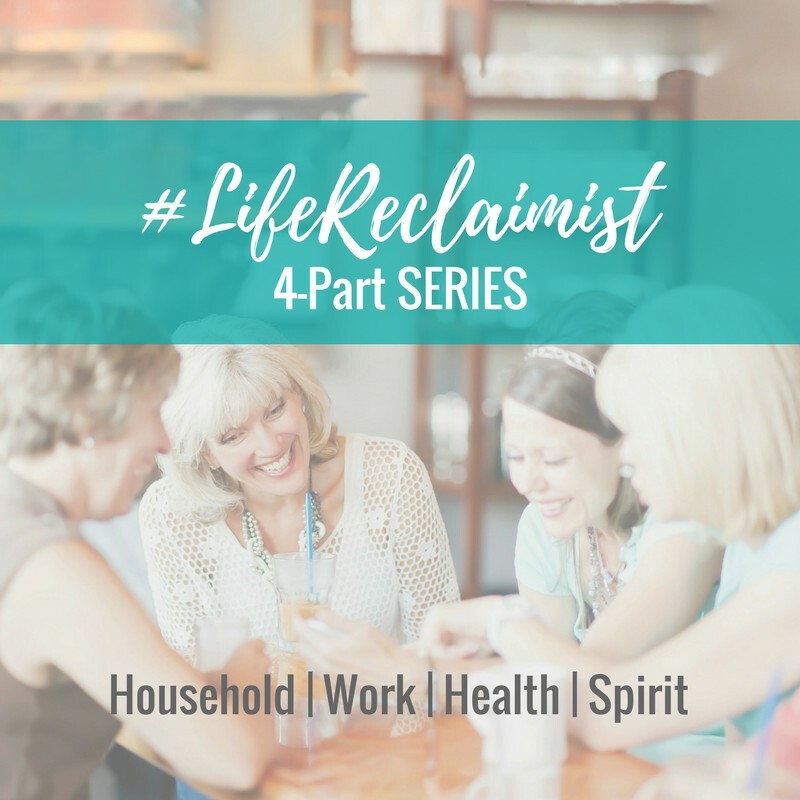 When you move OUT of chaotic living and INTO purposeful living, you can bring the Original You to the world; and that is your best contribution! 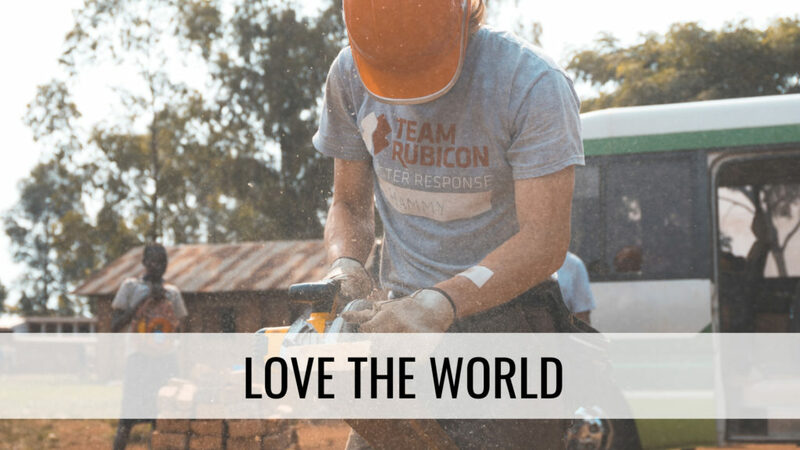 Whether it’s your 9-5, your volunteer work, or your vocation, you have something to GIVE to the world. When we are buried in mental and physical clutter, this gift also remains buried. Conversely, an organized space clears the mind and makes way for productivity and creativity, releasing you to live your dream life. The first step in loving the world through your work is changing your mindset about work. Change your focus from work= surviving (sustenance for you) to work = thriving (sustenance for others). Bringing your unique gifts to the world is the ultimate act of love. The world is in need of what YOU possess. Living a life of order positions you to bring the best of yourself to the world. Bringing your unique gifts to the world is the ultimate act of love. Remember, the purpose of ordering your life is about freeing you into congruence for your internal world to match your external world. When you discover the freedom that comes with living a life of order, you are released to love others – and yourself – more fully.